We are so very proud to announce that Frank received an award from Yeovil College for his level 2 NVQ in Vehicle Maintenance & Repair. 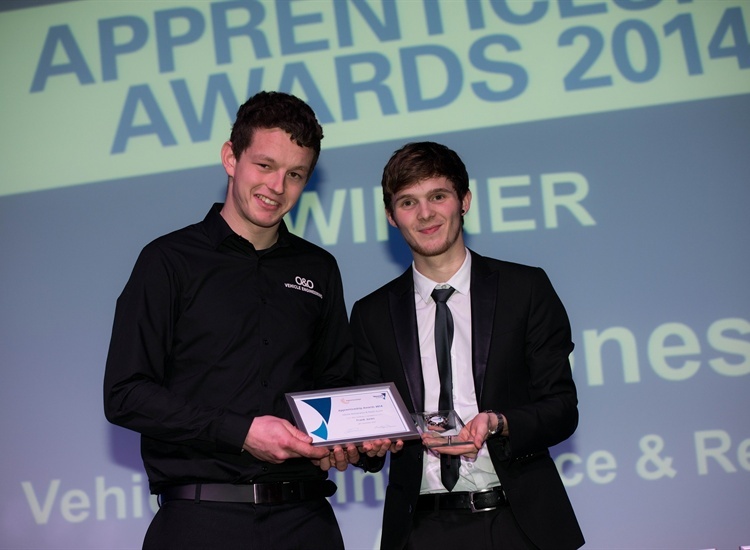 The awards are presented to only one apprentice from each NVQ section and Frank was awarded for his constant hard work, passing all his exams at level 2 with distinction and his questioning both in the work place and at college. Of course this is also a reflection on Richard's excellent teaching :). 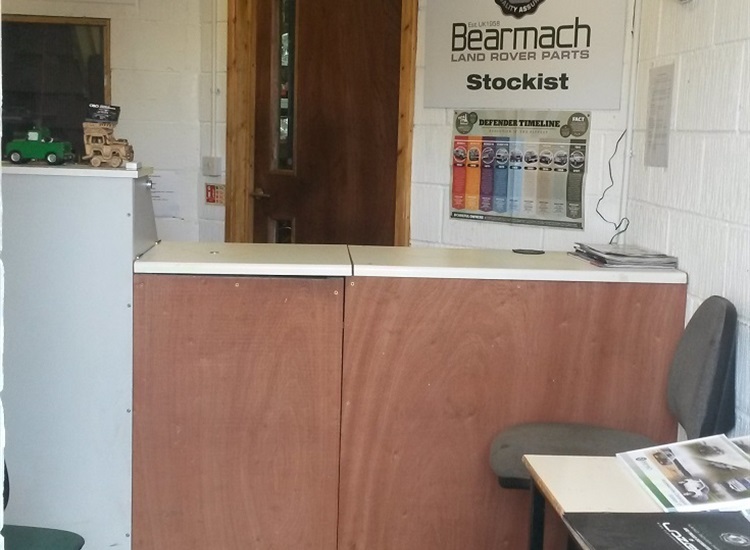 We are please to announce that we have now expanded to include the unit next door – so we now occupy units 11A and 11B Marsh Lane Trading Estate. 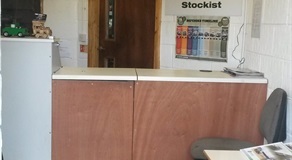 We now have an office for Vicky to get some peace and quiet in as well as a dedicated customer waiting area in Unit 11B. Richard now his own workshop and ramp in 11B and Frank and Sam occupy the original unit in 11A. 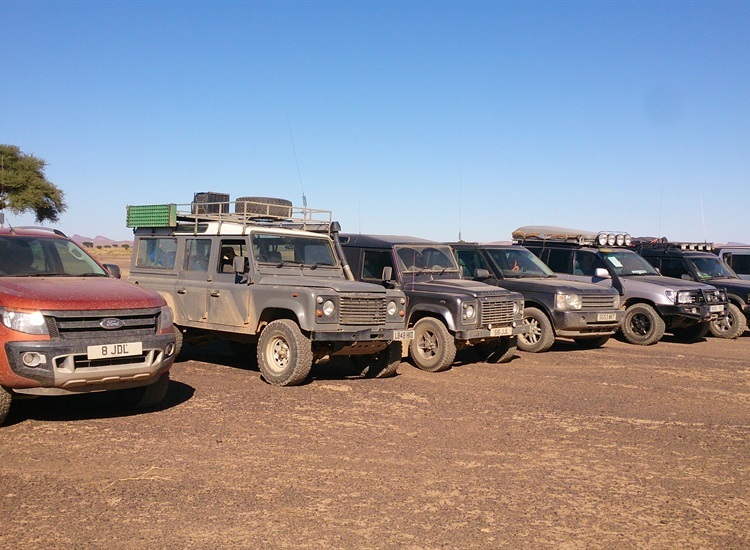 We thank all our loyal customers and fellow Land Rover fans for sticking with us and watch us grow over the last 7 years. 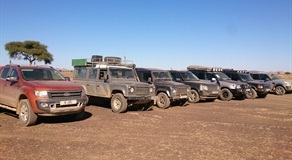 Frank recently went on expedition to Morocco with a bunch of other Land Rover enthusiasts and his Dad as co-driver. Whilst he enjoyed Morocco the dessert did offer him some challenges but he did have a cracking time! Pop over to our 'Gallery' page to see some of the amazing photos he came back with. 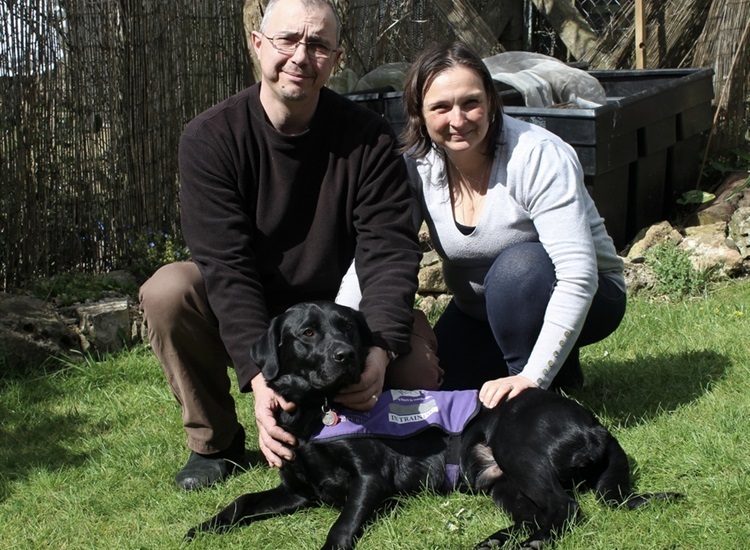 Vicky and Richard are proud to announce that they have become puppy parents for Canine Partners. We are very pleased to say that Sam Arnold has now joined us. 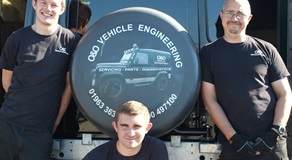 Already a fully qualified level 2 NVQ Fitter, Sam studied independently at Yeovil College. Whilst there was awarded Level 2 student of the year and overall student of the year for the Light Vehicle Motor Mechanics department Sam has mechanics in his blood and displays a natural aptitude for it. 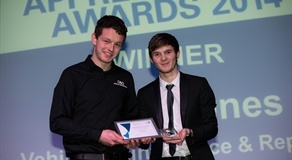 We hope that in the near future he will embark on his level 3 NVQ. 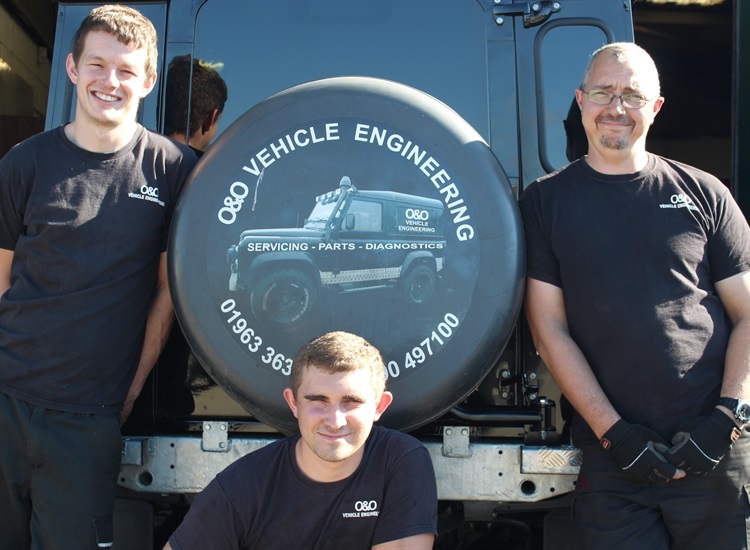 Meanwhile Frank has successfully completed his level 3 NVQ and has been promoted to Workshop Manager, his next goal – his MOT testers licence.